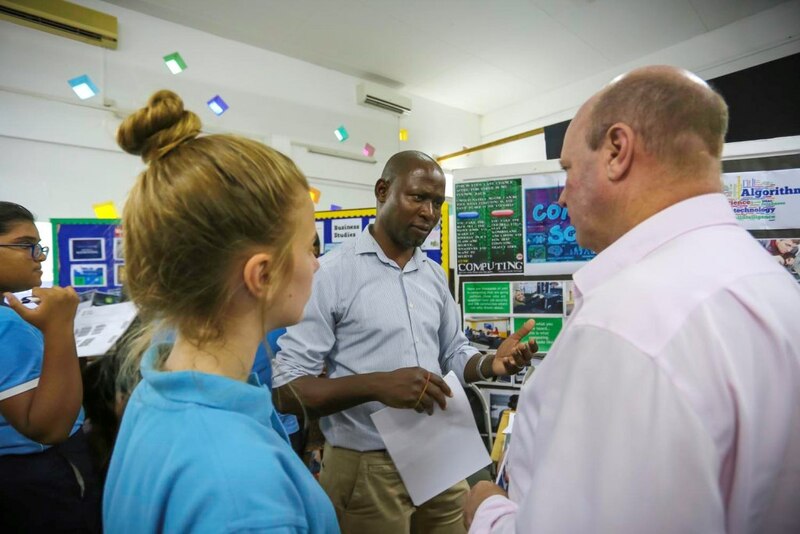 Thank you to all parents and students who attended the Year 9 options evening last Tuesday. 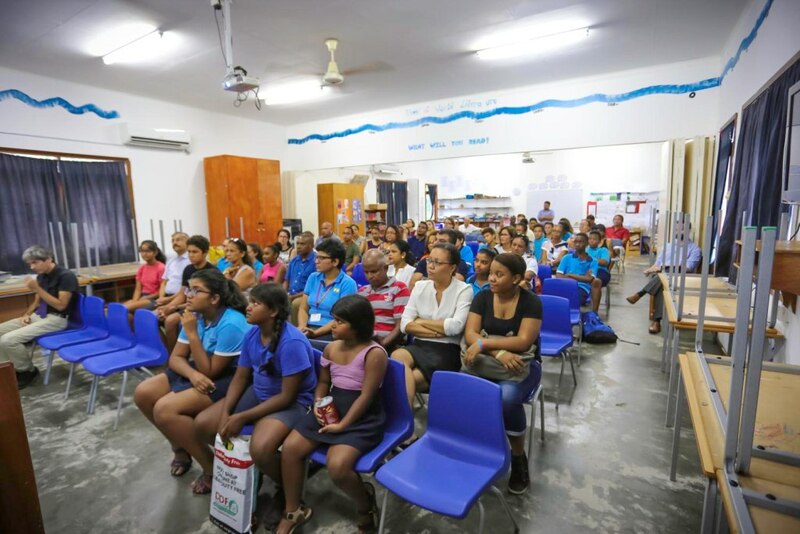 It was a very well attended and successful event. 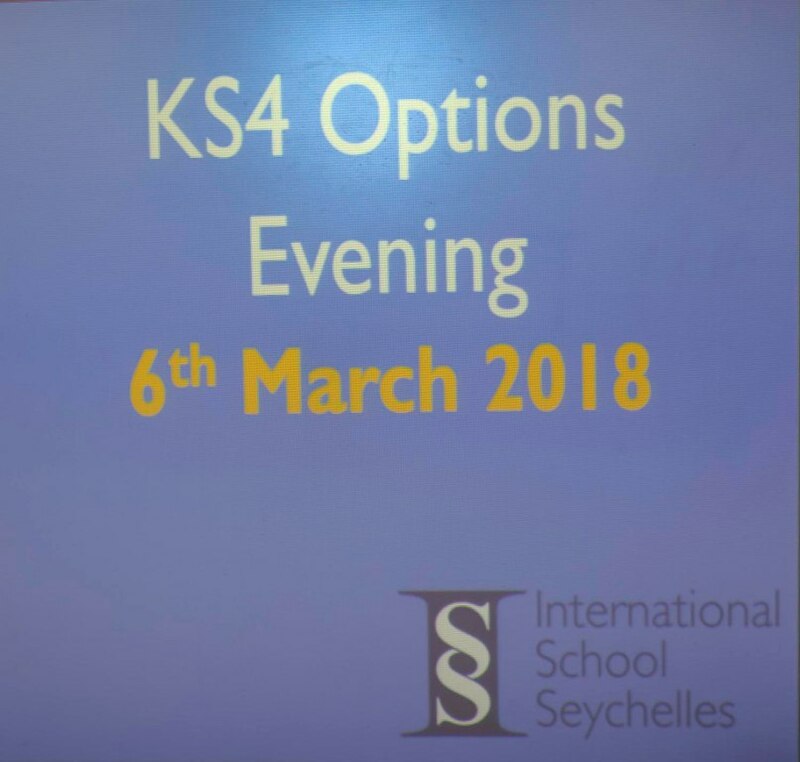 Ms Woolfenden (Head of Secondary) and Ms Gordon (Head of Key Stage 4) presented the Key Stage 4 study programme and options process. 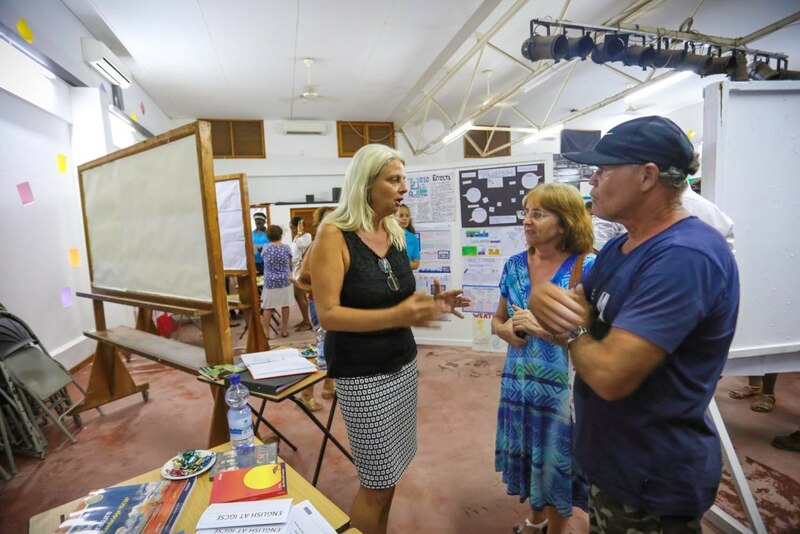 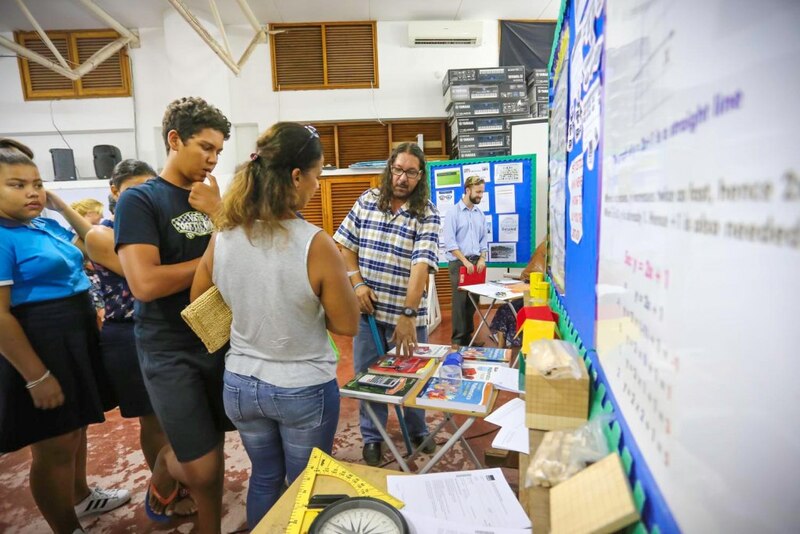 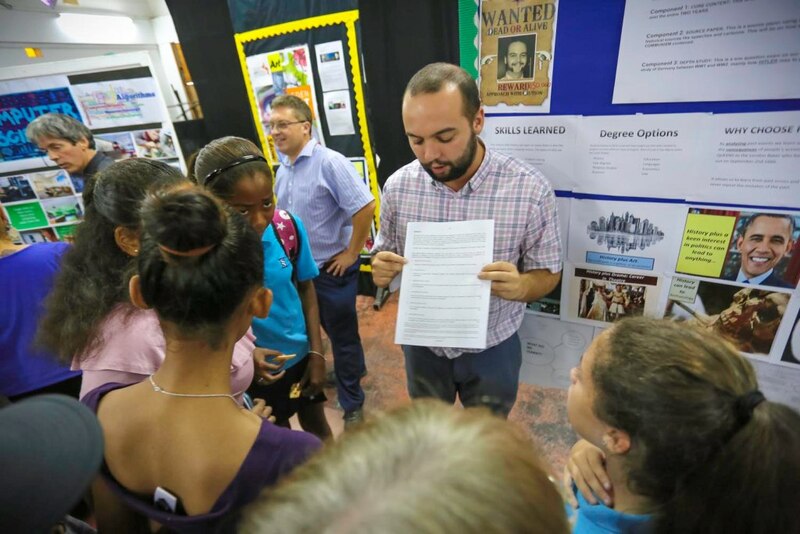 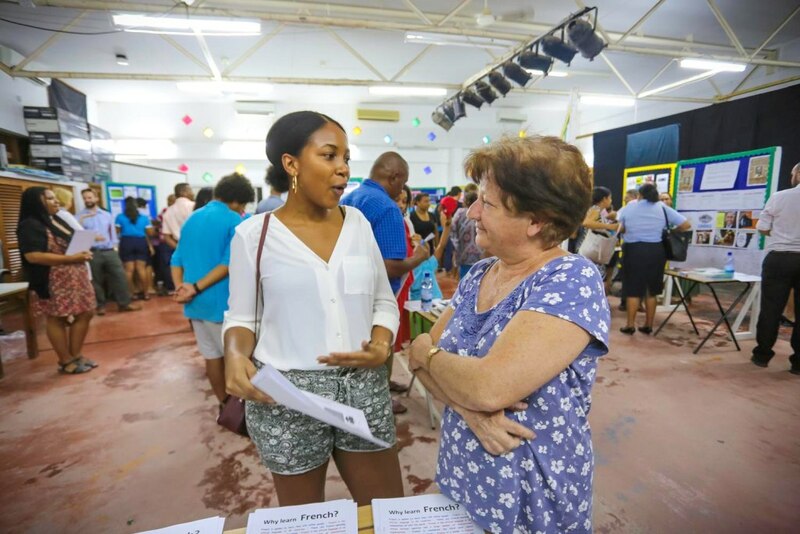 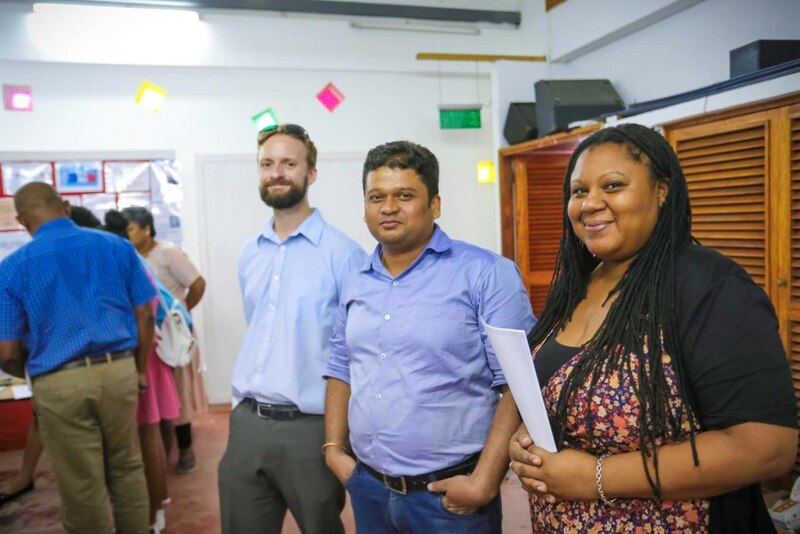 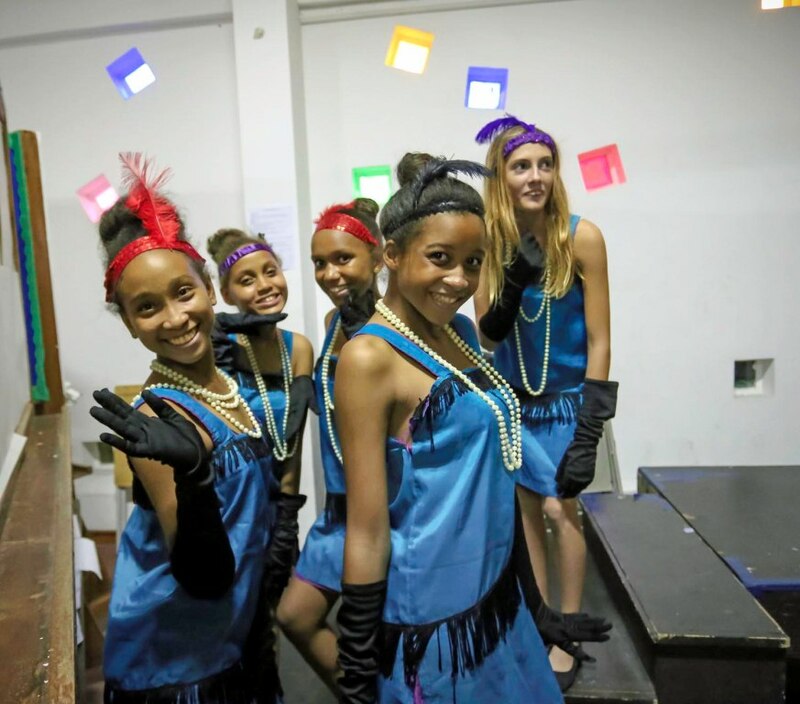 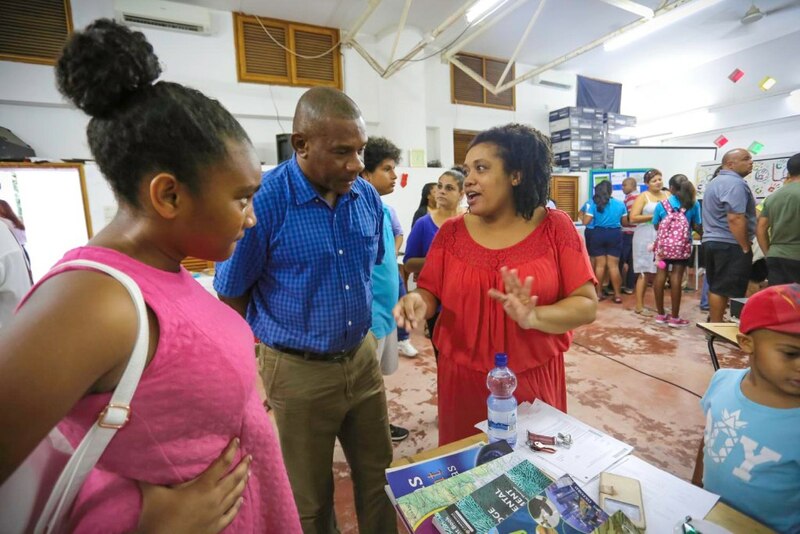 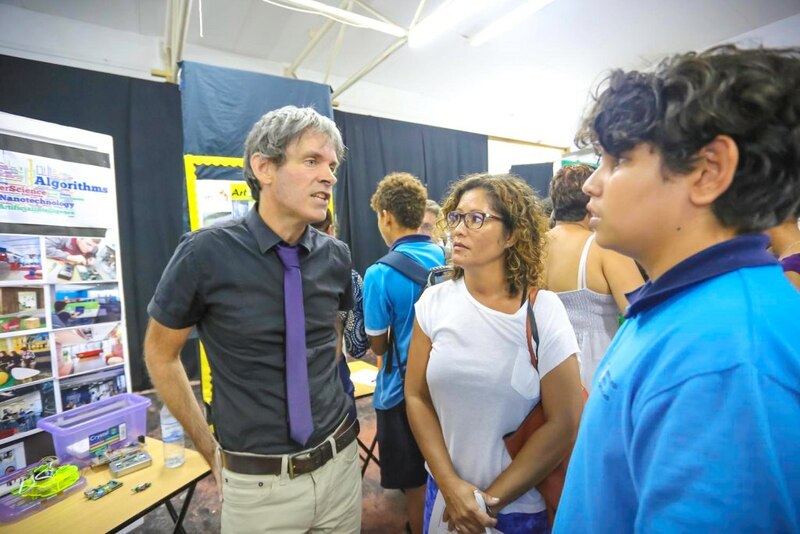 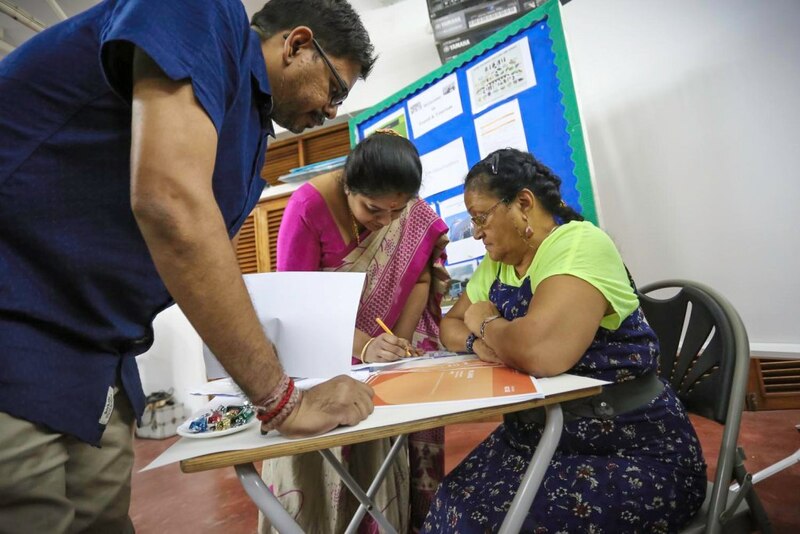 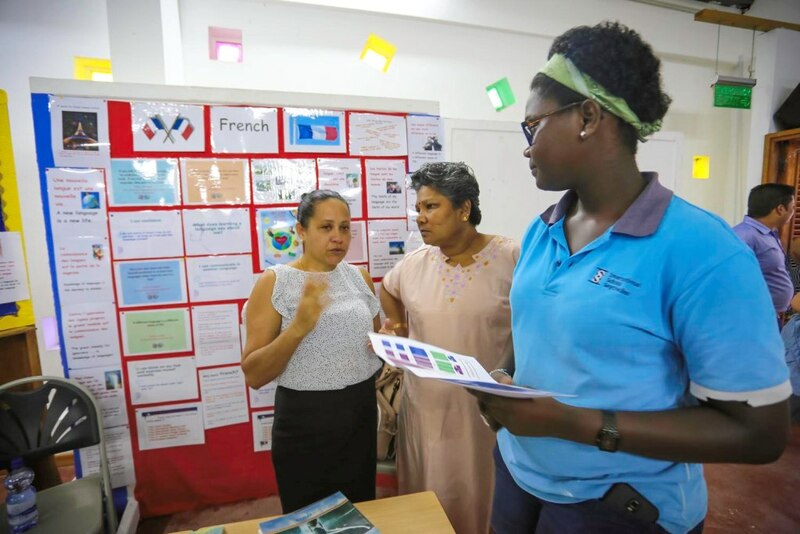 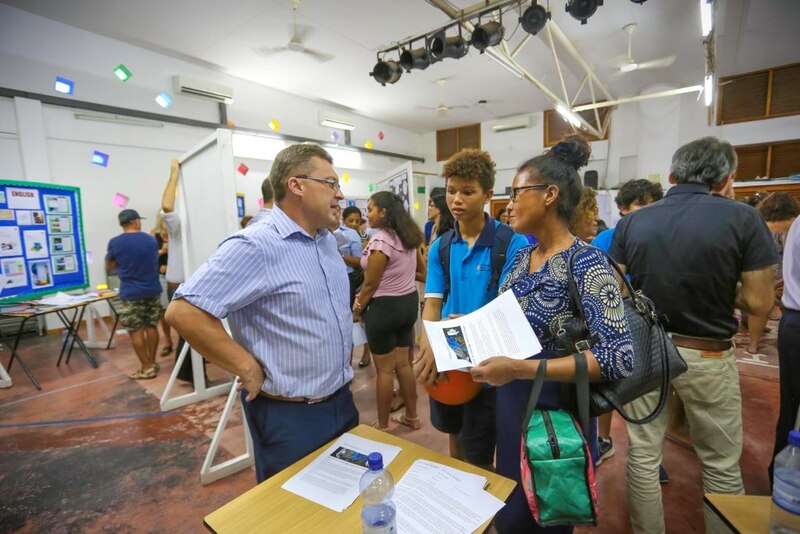 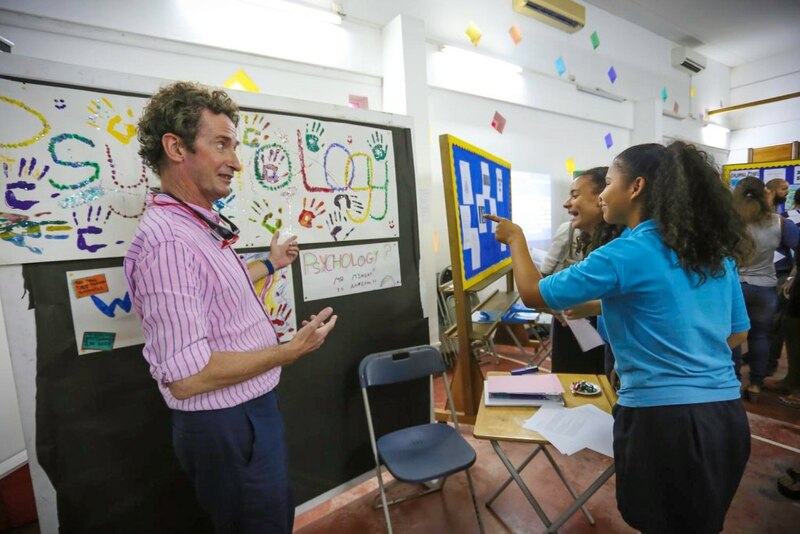 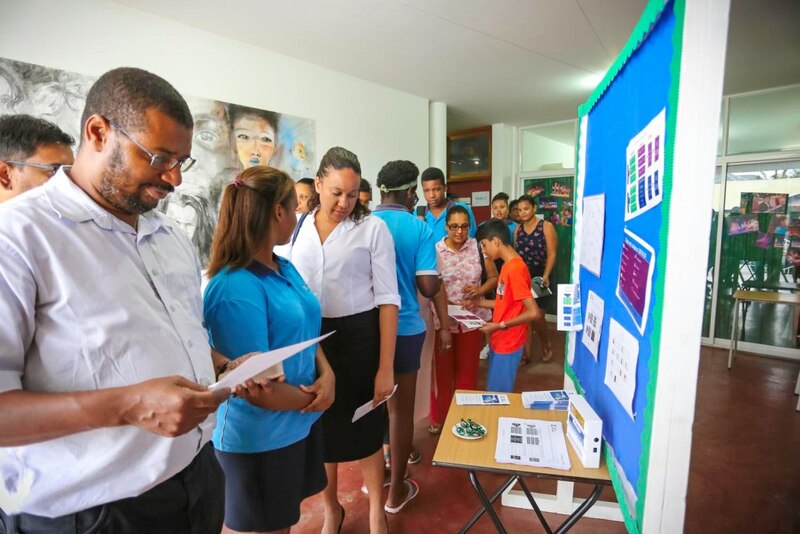 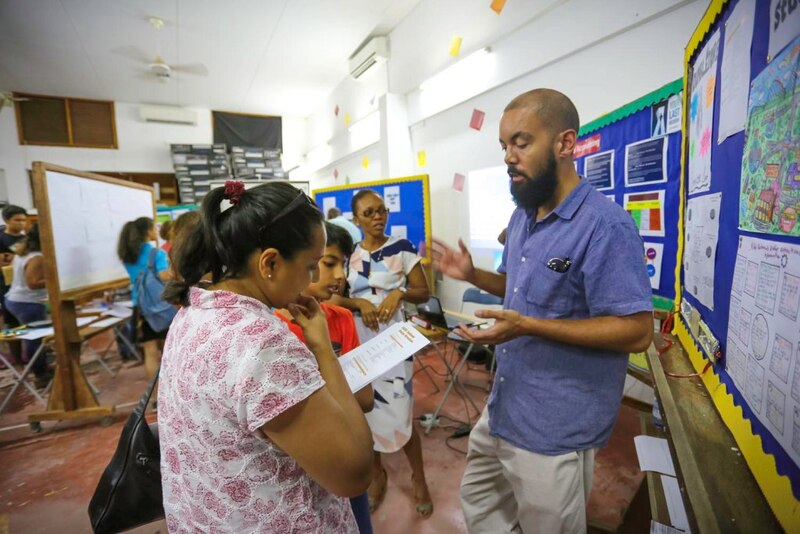 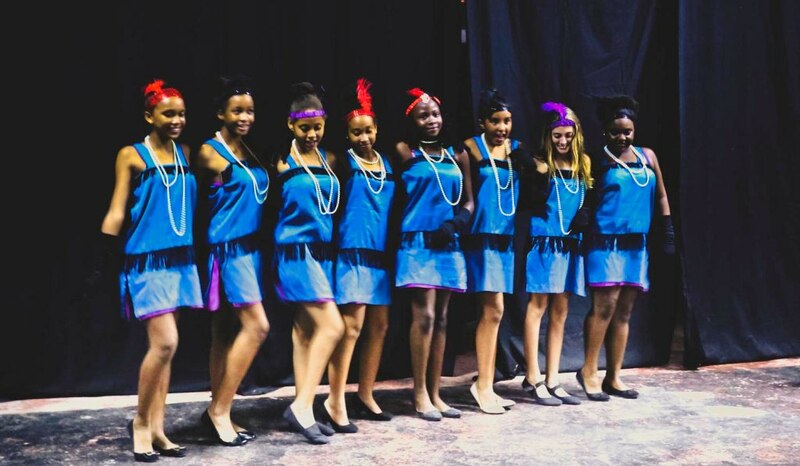 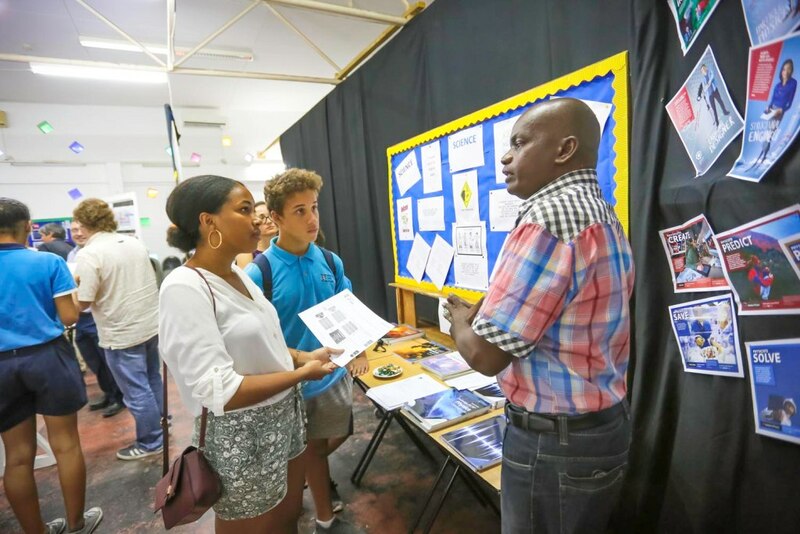 Students and parents had the opportunity to discuss subjects and careers with the Key Stage 4 subject specialists at the information fare and there was also a dazzling musical and dance performance by some of the cast of the upcoming Performing Arts show.